A bark mulch that comes from pine trees only. This pine mulch is double shredded and works well around existing flowers and shrubs. 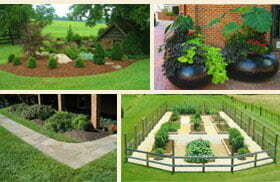 It is excellent mulch to use around acid loving plants such as Azaleas and rhododendrons. It is a dark reddish-brown color.